What would it be like to have a fox for a friend? 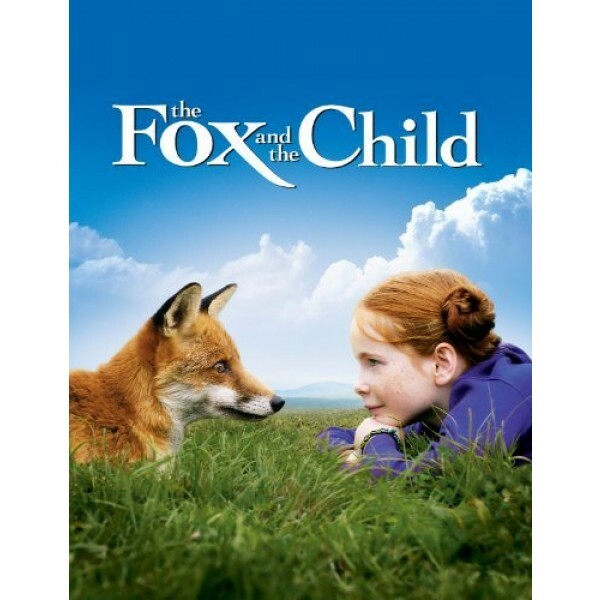 A 10-year-old girl who wants to know sets out to befriend a beautiful wild fox she names Lily. Bit by bit, in woods and fields blanketed by snow and carpeted by wildflowers, the girl and Lily build an extraordinary friendship as the fox leads her human companion on adventures bold, funny and even sometimes scary. Filmmaker Luc Jacquet follows his Academy Award-winning March of the Penguins with another enduring tale of nature. A life-affirming story, astonishing vistas and warm narration by Kate Winslet make The Fox and the Child a share-and-share-again family event. It's no surprise that the director of March of the Penguins should follow up that Oscar-winning effort with another film brimming with breathtaking footage of animals and their environment. 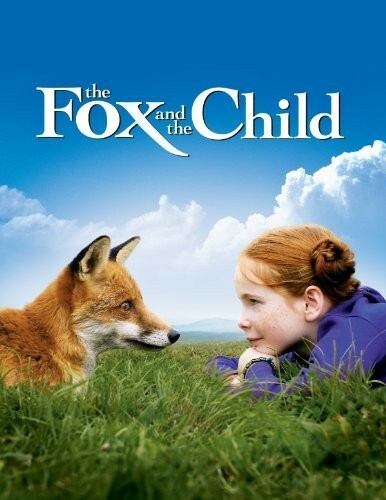 But Luc Jacquet's The Fox and the Child (Le renard et l'enfant in its original French) is considerably more than a nature documentary; it's also a fantasy, a fairy tale, a family film, and perhaps even a comment about the relationship between humans and the animal world. Jacquet also wrote the script, which tells the story of a girl of perhaps 10 (played by Bertille Noel-Bruneau, with Kate Winslet supplying the voice-over narration) who's wandering through the forest near her home in mountainous eastern France when she encounters a fox and impulsively decides to "tame" it. The process whereby she earns the animal's trust is sweet (and very gradual, as we pass through several seasons en route), but what really distinguishes these sequences is the astonishing cinematography, with a seemingly endless parade of breathtaking vistas and brilliant colors, along with an impressive array of local fauna (lynx, bear, hedgehog, deer, wolves-you name it).